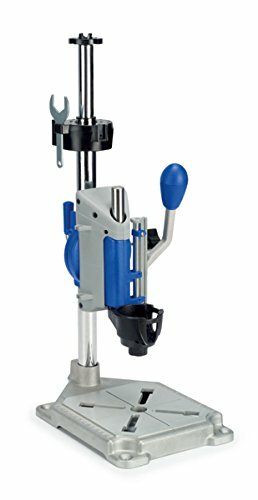 Drill Doctor DD750X Drill Bit Sharpener is ideal to sharp high speed steel, masonry, carbide and tin coated bits. 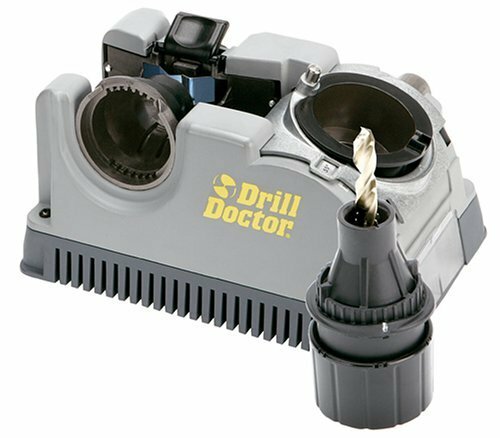 The Drill Doctor sharpener is made to work with larger drill bits in the size of 3/4-inch and it is perfect to sharpen 3/32-inch to 3/4-inch bits with one chuck. It works with any angle from 115° to 140° and delivers the best custom flexibility. 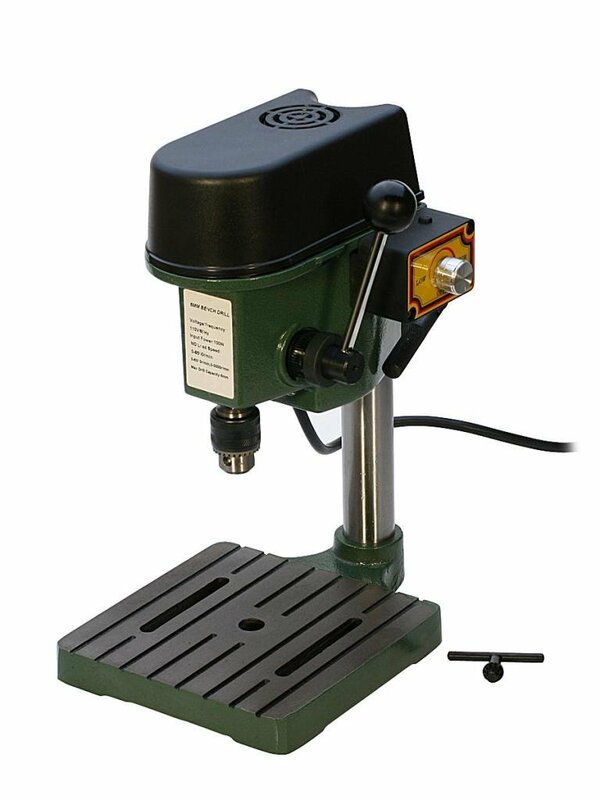 Drill Doctor DD750X has a custom point and adjustable material take-off.